I am the editor and co-owner of Sweet as Cotton Candy, an entertainment magazine that covers the Rocky Mountain Front Range and the world. We are based in Cheyenne, Wyoming. I am a former entertainment and features reporter. I worked at the Wyoming Tribune Eagle for almost 12 years. I interviewed thousands of celebrities, some of those are; B.B. King, Naomi Judd, Clint Black, members of KORN, Michael Connelly, David Copperfield, Rodney Carrington, Larry the Cable Guy, John Oates of Hall and Oates, Josh Groban, Kevin Bacon and Taylor Swift. I parted ways with them in March of 2011 to pursue my music and to found Sweet as Cotton Candy, an online entertainment magazine. I also am an award winning musician, songwriter, dancer, artist and photographer. I play the piano, guitar, violin, clarinet and percussion. I dance at Act Two Dance Studios in Cheyenne Wyoming. I’m a member of the Gospel Music Association. I’ve been a member of the Wyoming Writer’s Inc. and the Society of Children’s Book Writers and Illustrators in the Past. I won numerous awards as a reporter. One of those was a fellowship. I am still a theater and music critic. That was also a role that I had at the Wyoming Tribune Eagle. You can find the audio files from my Wyoming Tribune Eagle years in the Karen Cotton collection at the University of Wyoming’s American Heritage Center. In the fall of 2011 I received a music scholarship to Laramie County Community College. I was a vocal performance major and I was an editor of the High Plains Register, the school’s literary journal. In September of 2011 I had a photography show at the Clay Paper Scissors Gallery in downtown Cheyenne. My show, “Rising from the Ashes: New York City 2005″ featured photos of New York City four years after the Sept. 11 terrorist attacks. In December my “Rising from the Ashes” show was shown at the Cheyenne Family YMCA. That exhibit is on permanent display in Cheyenne at Cheyenne’s Fire and Rescue building. My photograph, “Robin in the Snow,” was juried into the Governor’s Capitol Art Exhibition. 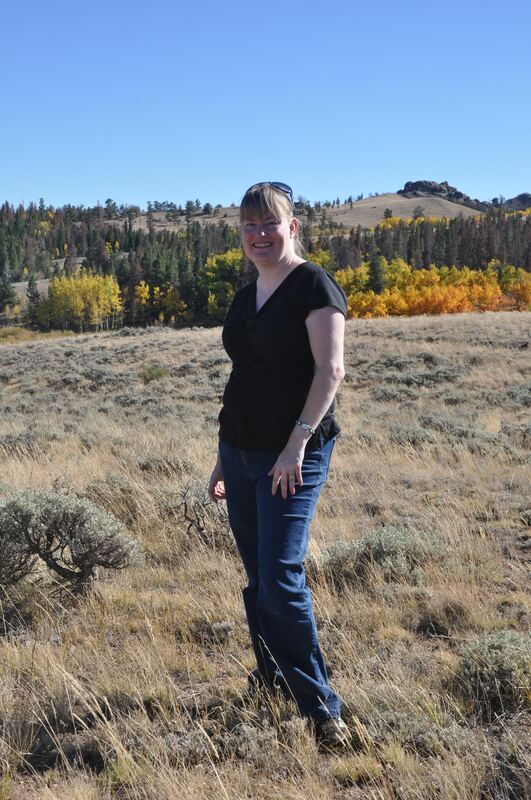 I also am an Individual Professional Artist Development Grant recipient from the Wyoming Arts Council for my Vedauwoo book and an SCBWI Rocky Mountain Region conference that I attended in the past. I’m also the mother of a preemie daughter, who was born ten weeks early. She is now six. 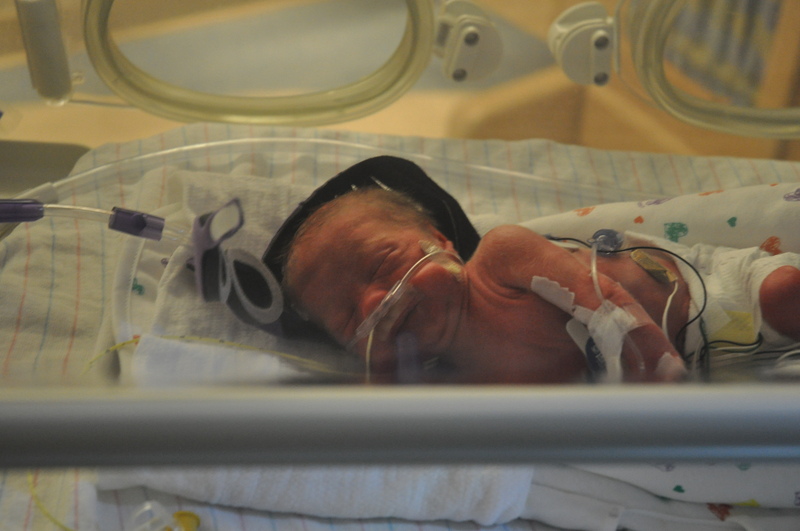 I plan on writing a book about my three-month-long experience in the NICU to help other parents cope with the ups and downs of being in the NICU.